Distribution and applications Diffused light distribution through the glass, ideal in area 3 of bathrooms (as per CEI 64-8/7:1998-01), corridors and staircases. Materials Diffuser in Pyrex glass or metacrylate (fluorescent), aluminum structure. 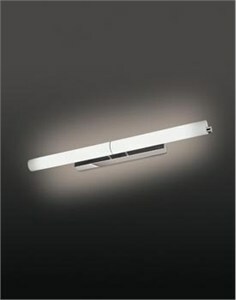 Finishes and colours Diffuser opal white, anodized and chromed structure. Mounting Wall mount only. Suitable for installation on normally inflammable surfaces.